BOSTON, MA – LeadGnome, Inc., the category-defining account based intelligence (ABI) web service company, mines emails to generate new contacts, enhances and maintains existing leads, and delivers actionable intelligence that fuel sales acceleration, has partnered with RevEngine Marketing, whose President, Jeff Coveney, is a long-time Marketo Champion. The partnership will focus on developing custom Marketo programs that are designed to leverage the actionable account intelligence found in email campaign replies and trigger workflows that extend and enhance the value delivered by the LeadGnome service. The LeadGnome platform analyzes campaign email replies, automatically identifying changes within key accounts; called trigger events — such as leads changing position, leaving the company or being out of the office. With RevEngine’s custom programs, those types of trigger events will now seamlessly integrate into Marketo workflows and can be used to provide an entirely new piece of actionable account based intelligence. 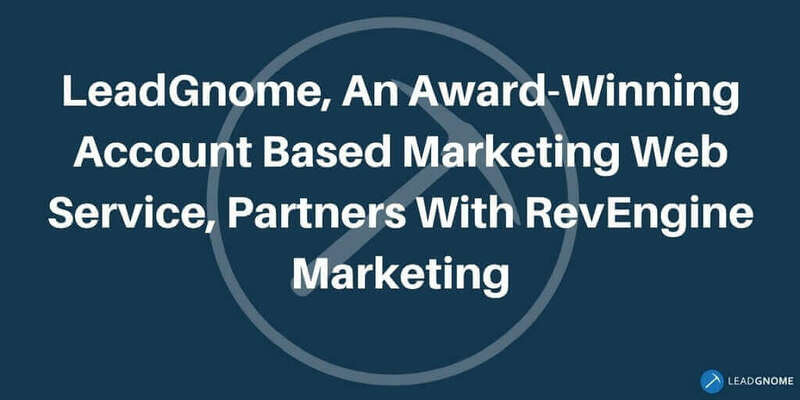 “LeadGnome delivers account based intelligence that drives B2B growth, making marketers more relevant and impactful to the sales process. Not only does the LeadGnome service generate new referral contacts and enhance existing leads, it also alerts sales to critical trigger events well before our customers’ competition,” said Matt Benati, CEO and Co-Founder of LeadGnome (http://www.leadgnome.com/). “Companies are hungry to drive more leads and enhance the leads they already have. 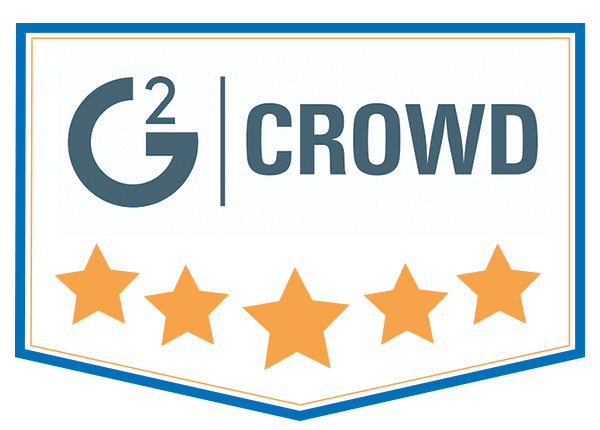 LeadGnome addresses both of these needs — at a fraction of the standard CPL investment. 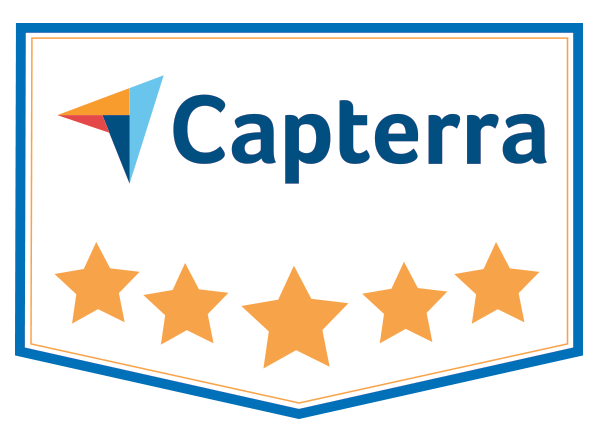 We’re impressed with the platform and the level of account intelligence it can uncover. We feel this will have a very positive impact on the success of our client’s campaigns,” said Jeff Coveney, President, RevEngine Marketing. About RevEngine Marketing: There is no “easy” button for driving leads from marketing to sales to revenue. Prospects get lost in the process, leads go stale, sales spends time on bad leads and not enough time on good leads—the end result is an inefficient funnel where revenue opportunities are lost. RevEngine Marketing helps clients optimize demand generation and sales efforts by creating an efficient funnel that accelerates revenue. We like to call this funnel the “revenue engine.” Leveraging the latest in automation technology, RevEngine Marketing maps best practice sales and marketing processes to technology to create a repeatable and measurable revenue engine. Learn more at http://revenginemarketing.com.